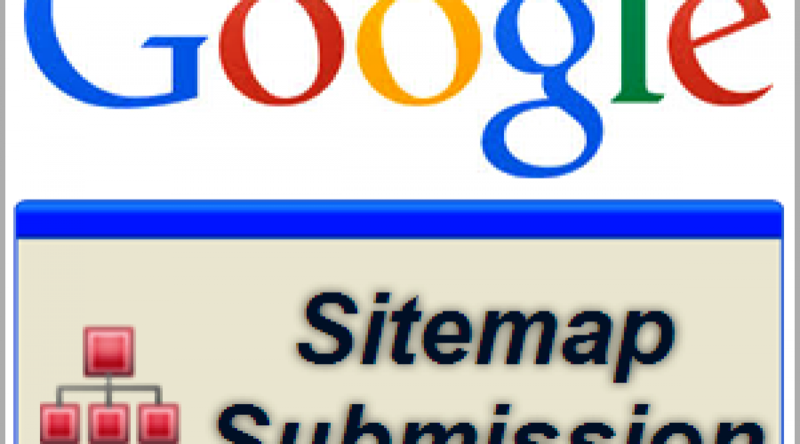 How to Submit Sitemap to Google? 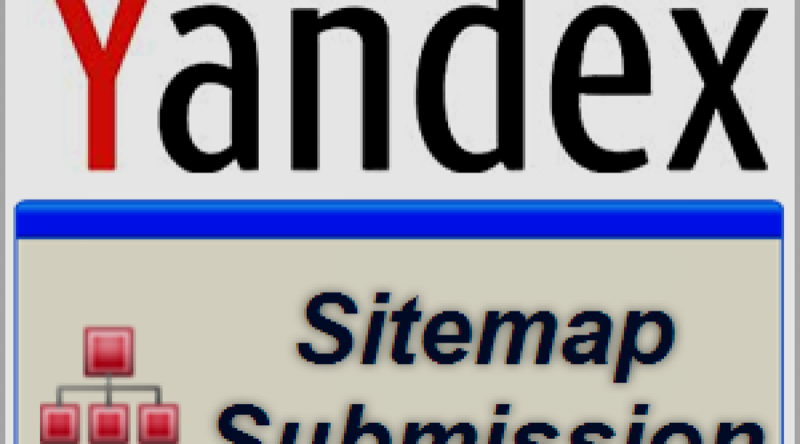 How to Submit Sitemap to Yandex Webmaster Tools? 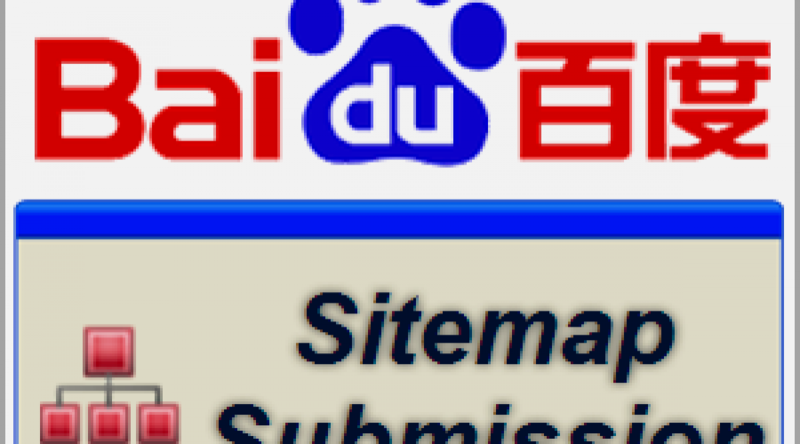 How to Submit Sitemap to Baidu in Webmaster Tools? 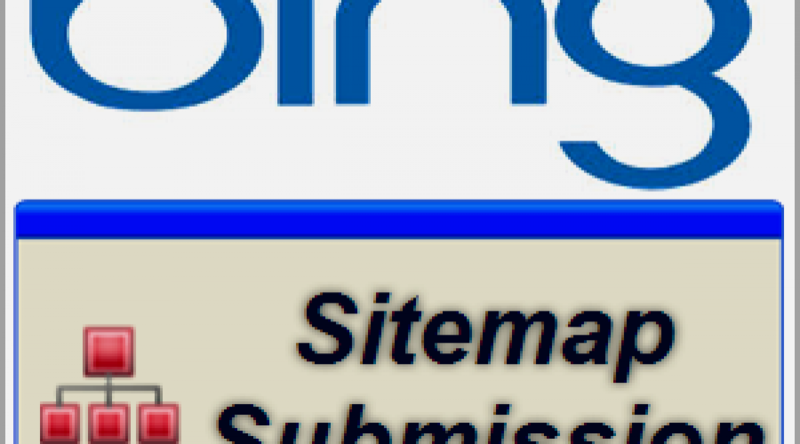 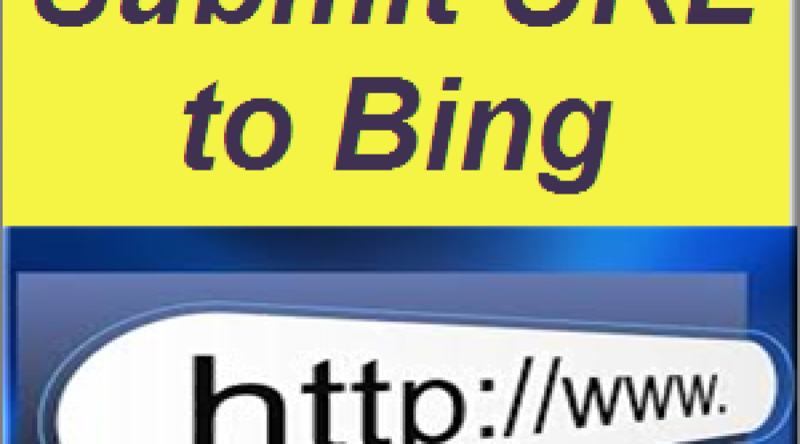 How to Submit Your Site to Bing? 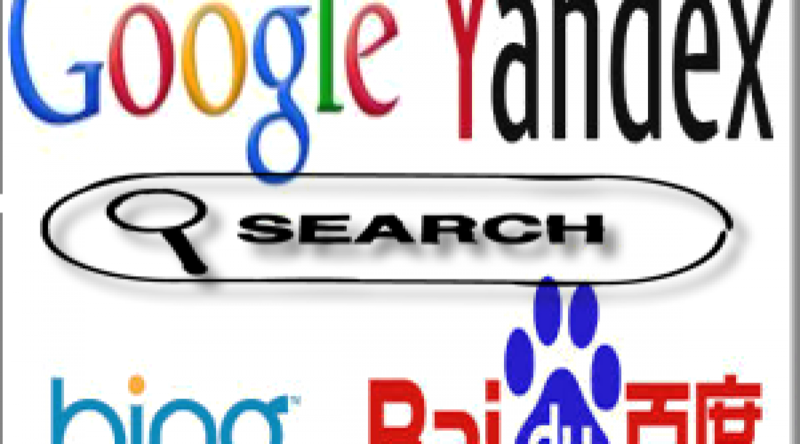 How to Submit Your Site to Yandex? 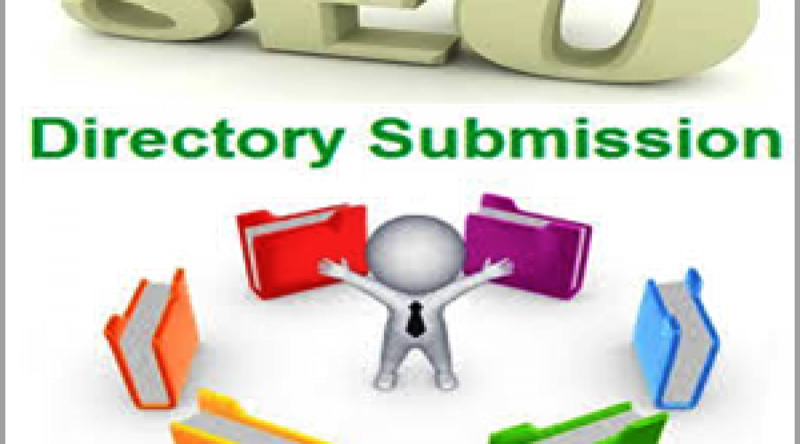 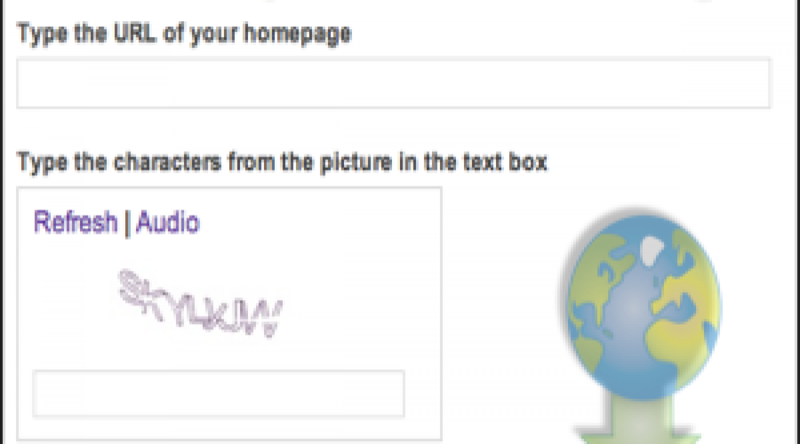 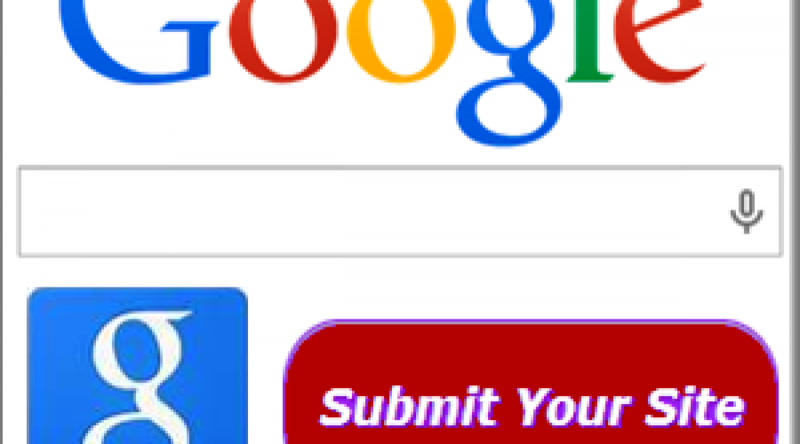 How to Submit Your Site to Google?